Detox Plus UK can facilitate a variety of residential alcohol detox London centres. London is the bustling capital city of England. With its large population instances of alcoholism is much higher here than in other parts of the country. Despite this, the citizens of London can find help to find an alcohol detox in London to seek the help they so desperately need. The first step to defeating alcoholism is to detoxify the body of all impurities. 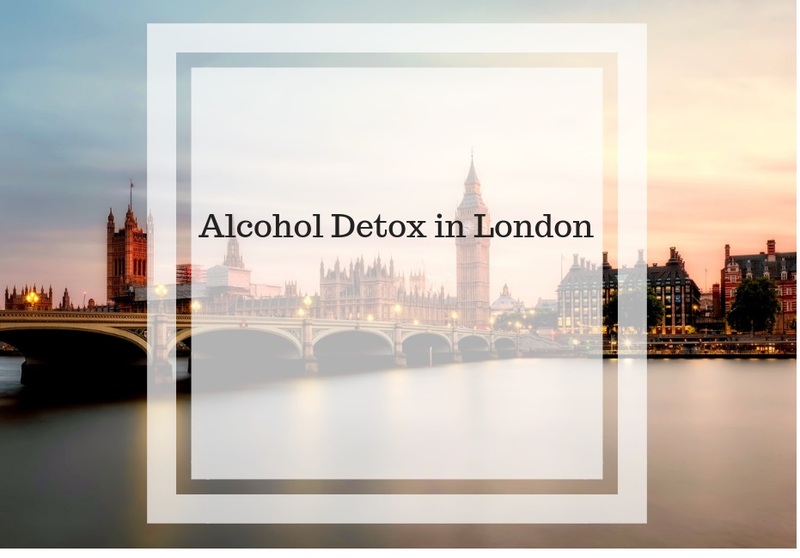 Undergoing detox can be both painful and dangerous due to withdrawal symptoms, but with the facilities and medical staff of an alcohol detox in London centre to aid you, you can undergo this process with the peace of mind that you’re in good hands should complications arise. It can be difficult to predict which symptoms you’ll experience during detox. One moment you may feel fine, but the next you may suffer from severe dizziness, or even worse you may begin hallucinating while doing something potentially hazardous such as operating a motor vehicle. It’s difficult to pinpoint which withdrawal symptoms a patient may experience at any given time, therefore, undergoing detox in a safe environment where they can receive medical assistance, such as a rehabilitation centre, is highly advised. There’s a false perception that only heavy drinkers need assistance to quit their drinking habit. However, anyone who struggles with alcohol abuse can fall prey to alcoholism. Even causal drinking can be a slippery slope that can lead to alcohol dependence if you’re not careful. Therefore if you or a close friend or family member struggle with a drinking problem, you should seek the help of a professional in an alcohol detox in London centre as soon as you can. Detoxplusuk works with a trusted network of the best rehab centres in the country, including those near London. Our user-friendly online rehab directory lets you search for treatment options available right on your doorstep or further afield if you’d prefer. Whether it be local rehab, private rehab luxury rehab, there are many options available. London has many rehab facilities available to help patients undergo alcohol detox in a safe and professional environment. We have many organisations fully dedicated to helping alcoholics and their families to overcome dependence and move on with their lives. We have matched dozens of patients with alcohol detox facilities in London. Let us work with you to find the best options for your situation. Remember, beating alcoholism starts with you. Contact us today to get more information.